Yeah. I think you can see why we chose the way we did. And this actually isn’t just a space-filler. This is Rhest’s stories. A series of gags that are then explored and thought out. A series of funny ideas, fleshed out with some cyberpunk and some late-night, B-rate anime. Stories more worried about being fun and entertaining and engaging then they are contributing to some higher discussion or advancing some artistic movement. Stories that start with fun, are developed through fun, and end with something fun. That’s the movie I want to make. 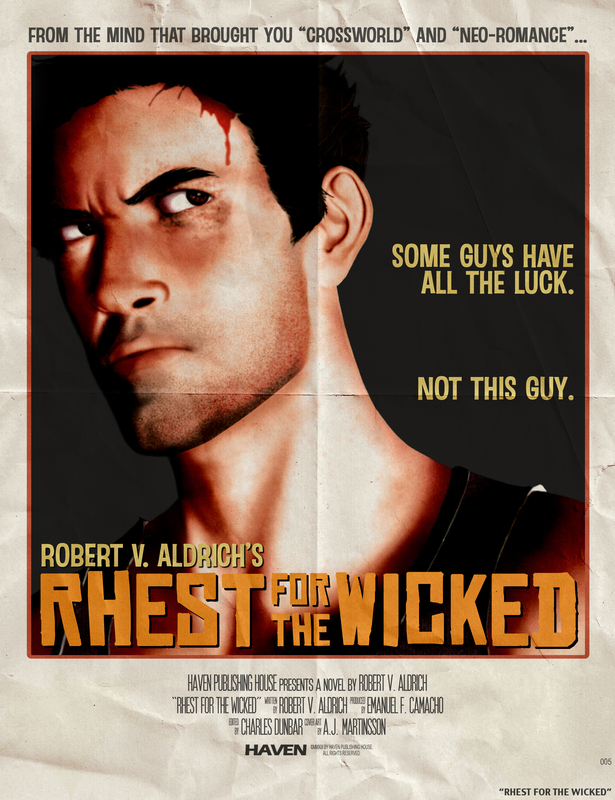 Click here to learn more about the Rhest for the Wicked Short Film Kickstarter here. We don’t yet know where the film will be shot. It’s a little frustrating because that affects much of the casting and production. Why don’t we know? In short, it depends on how well this Kickstarter goes. Currently, there are two film studies who are interested in this project. 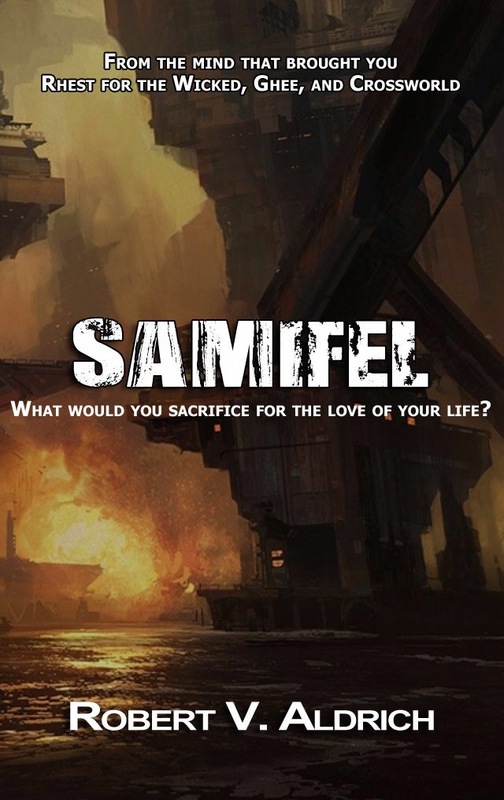 Neither studio has fully committed (understandably) until the kickstarter is concluded. Once this drive ends, however, one of the studios will be optioned and the film will go into pre-production. One studio works exclusively in California. Cool, makes sense. The other studio works in California and in North Carolina (my home state). Their filming options will differ if the movie is filmed in the Spring or the Summer, which will affect the casting options and locations available to rent for shooting. This is part of why I haven’t announced a cast of actors (that and it might present a spoiler or two). It’s cumbersome to not have something as obvious as ‘what state will the movie be made’ nailed down, but it’s one of the elements that goes into making art from the ground up. That’s part of what makes this experiment just that: an experiment. And that’s part of why I am so grateful for your help. Short answer: Rhest is one-part Roy Fokker, one-part SNES version of Shadowrun, and one-part 90s comic book protagonist (doesn’t matter which one; they were mostly the same). Long answer: Rhest (yes, that’s his real name) is a cybernetic mercenary, working for a staffing agency in Sacramento California in the undefined, cyberpunk future. He’s a hacker by trade, but spends most of his jobs using fists, guns, and wits to handle matters. He takes things lightly enough to never get overwhelmed, but seriously enough to never underestimate his opposition. 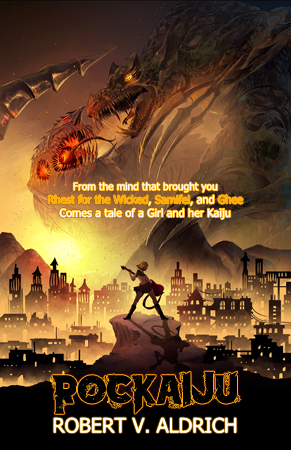 Rhest’s missions run the gamut, from package delivery to monster-slaying. While he deals with urban adventures mostly, he keeps running into the paranormal and other unexplained events.